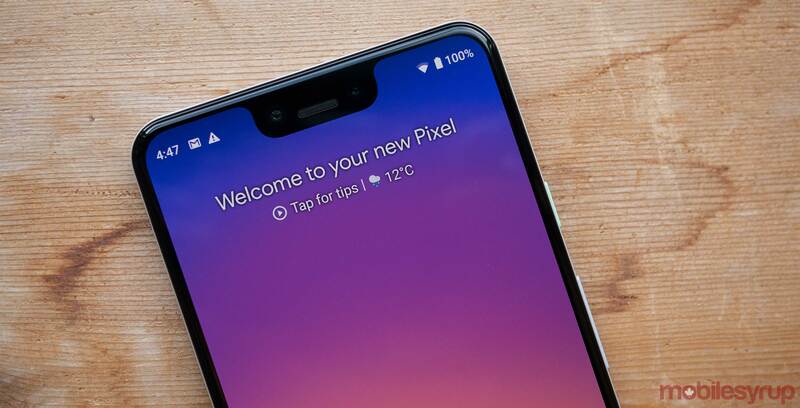 Multiple users, including myself, have come across a bug that causes a side notch to appear on the Google Pixel 3 XL. In my experience with the bug, the issue persists for about a 30 seconds at most and then disappears by itself. However, other users, including UrAvgConsumer, indicate that the problem will only go away after restarting the handset or changing the developer settings. In a statement to Android Police, Google said it’s aware of the issue and working on a fix. Personally, the issue is a little annoying but it doesn’t last long enough for it to be an actual concern. What were your favourite smartphones of 2018?